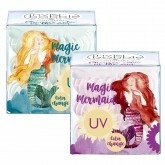 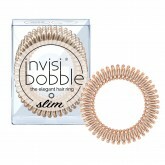 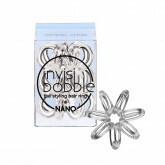 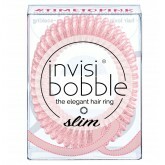 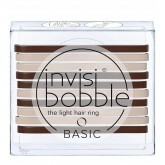 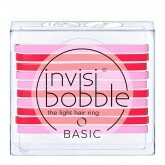 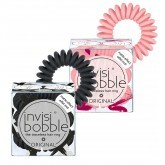 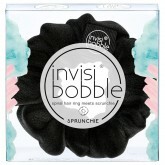 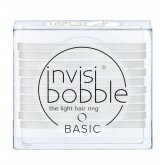 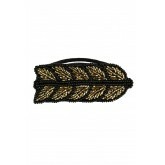 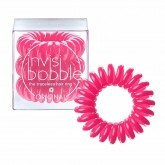 Invisibobble Slim Bauble 3pk includes 3 Invisibobble Slim in cute ornament packaging. 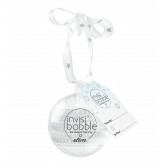 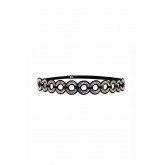 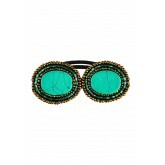 Perfect for gifting, client gifts, and decorating the tree! 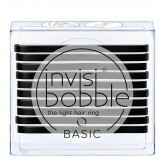 Includes To/From gift tag. 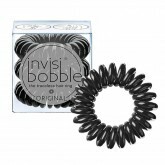 Invisibobble Originals Wonderfuls collection 3 pack. 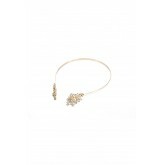 Choice of Gingerbread or Star charm.